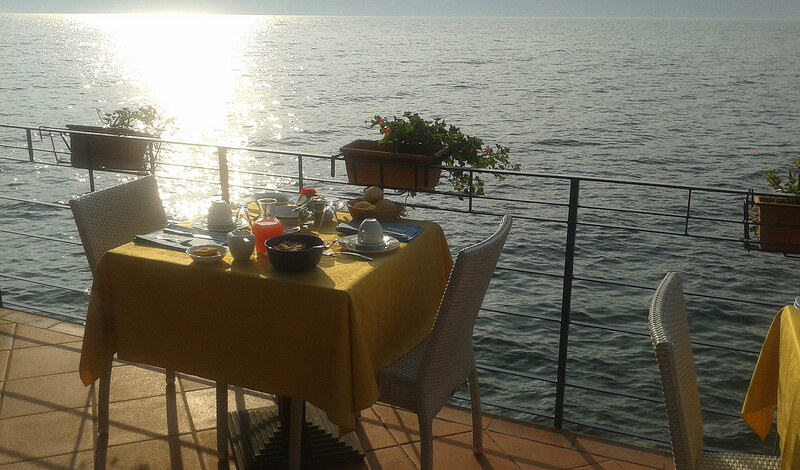 In addition to our breakfast service, the Romantic Villa Residence La Limonaia in Gargnano offers typical regional, peasant and old traditional dishes, all cooked with love and passion by Liana, the lady of the house. 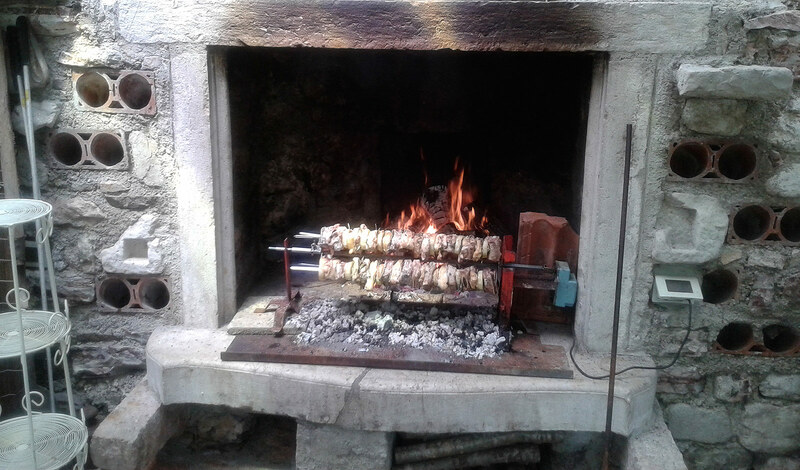 You can enjoy fish from the lake, meat on the spit cooked directly over the fire, naturally accompanied by a range of vegetables grown in our garden. 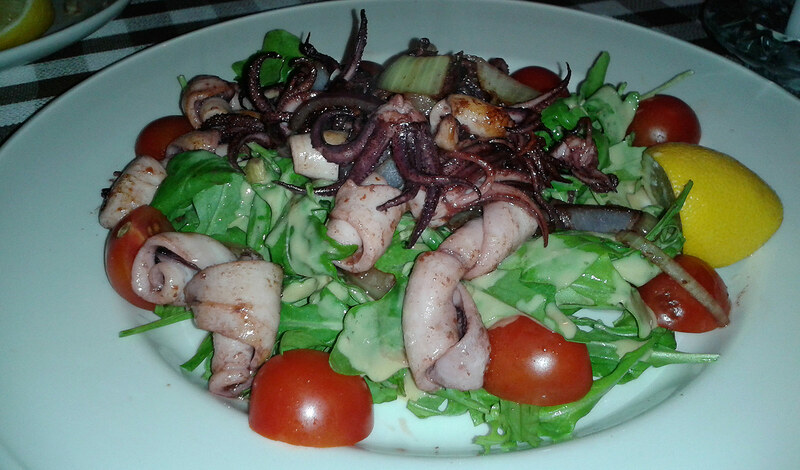 All the dishes are cooked using extra-virgin olive oil from the Lake Garda area. 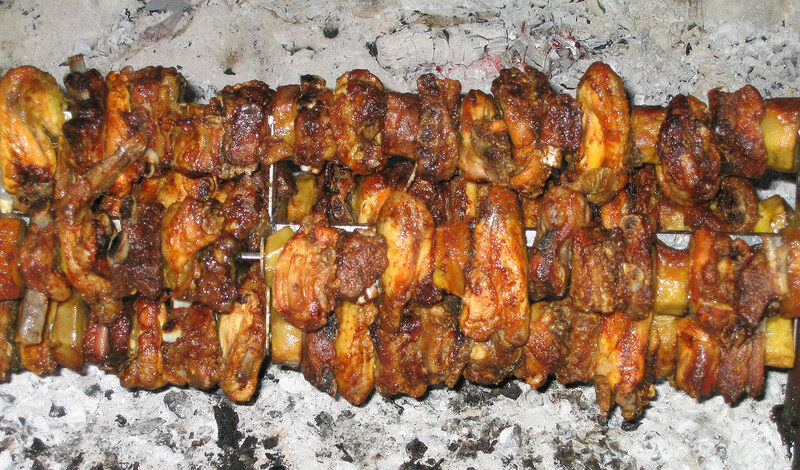 The unique and unmistakable flavours of local and Mediterranean cuisine will delight guests, who can enjoy all these delicious dishes on the panoramic terrace with a view over the lake, right next to our barbecue. 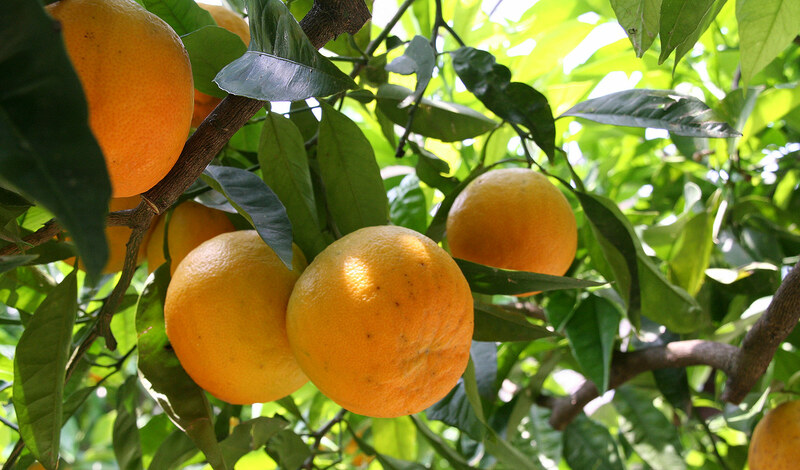 An oasis of peace and tranquillity where you can spend many enjoyable hours together surrounded by the perfume of the citrus fruits in our garden at La Limonaia, which includes lemons, mandarins and oranges. 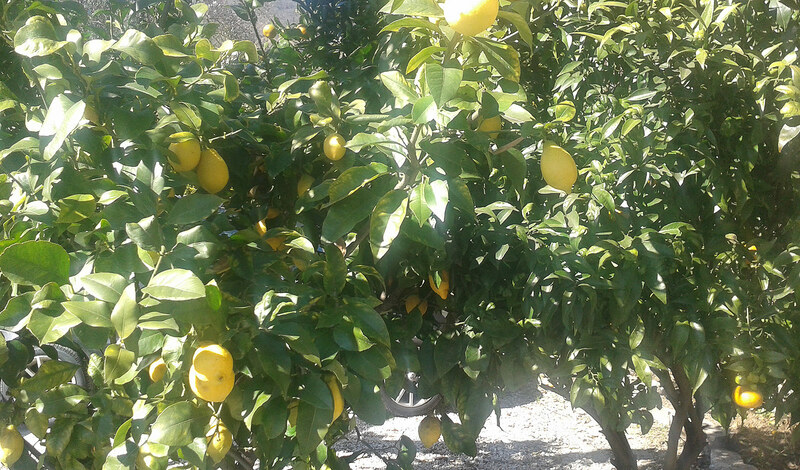 We also serve an excellent limoncello and fine local wines, such as Lugana, Grappello and Chiaretto del Garda. We hope you have a pleasant stay with us and buon appetito. Liana. 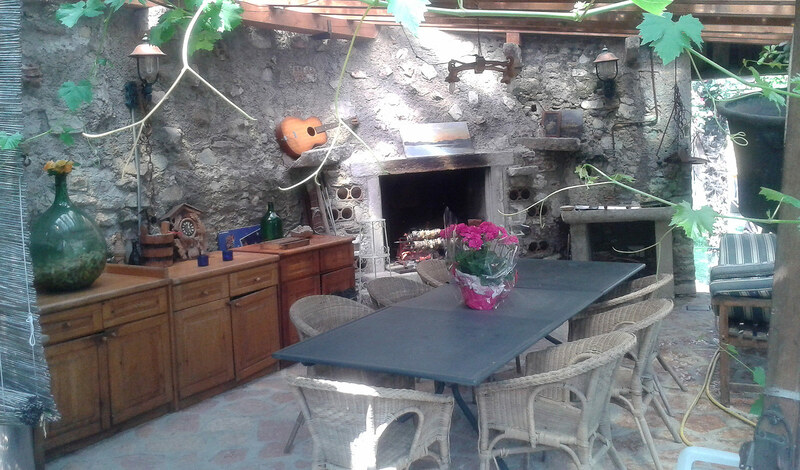 Close to the Residence, there are olive oil mills, oil producers and local wineries which you can visit.